Carrboro, NC- Mayor Lydia Lavelle signed on with over 100 other Mayors and cities across the United States to recognize the 5th anniversary of (Deferred Action of Childhood Arrivals) DACA’s implementation. The letter was delivered to President Trump on August 14, 2017. This letter follows one sent in June by 10 State Attorney Generals and the Governor of Idaho threatening to sue the Trump administration if it does not eliminate the DACA Initiative by September. The letter sent to the President today enforces local governments urging the Administration to defend DACA and to commit to working with Congress on bipartisan efforts to pass legislation that would provide a permanent solution for Dreamers. “It was important and essential that I sign this letter on behalf of the Town of Carrboro. ‘Dreamers’ know the United States as home and more importantly, I want them to know Carrboro is their home. 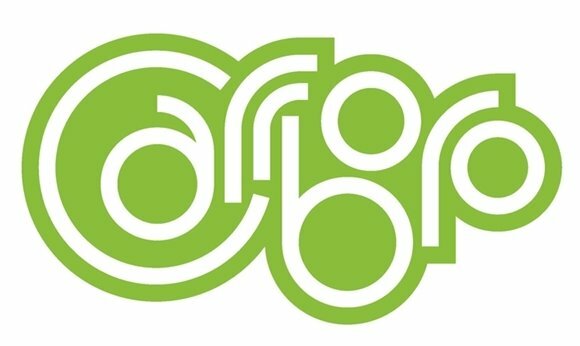 As they work to provide their families and pursue their dreams, Carrboro is committed to providing a safe and welcoming environment,” says Mayor Lavelle. Ending DACA could force up to 650,000 people from the workforce and separate nearly 800,000 people from their families. The economy nationwide would suffer adverse effects as a result. DACA-eligible individuals pay an average of 8.9% of their income in state and local taxes. The Mayor will continue to advocate on behalf of the Town of Carrboro to stand up for immigrant families and Immigration Reform. Carrboro and a coalition of more than 150 cities and counties across the country strongly support the continuation of DACA. Copyright 2013 Carrboro. All Rights Reserved.